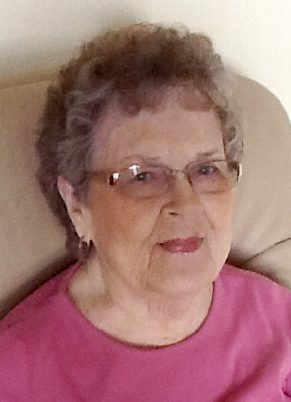 Anna M. Markgraf, age 91 of Austin, Minnesota, passed away Sunday, March 17, 2019 at Mayo Clinic Health System in Austin. Anna Maxine Malloy was born in Austin, Minnesota, to Joseph and Anna (Helgeson) Malloy on August 12, 1927. She grew up in Austin and graduated from Austin High School in 1945. 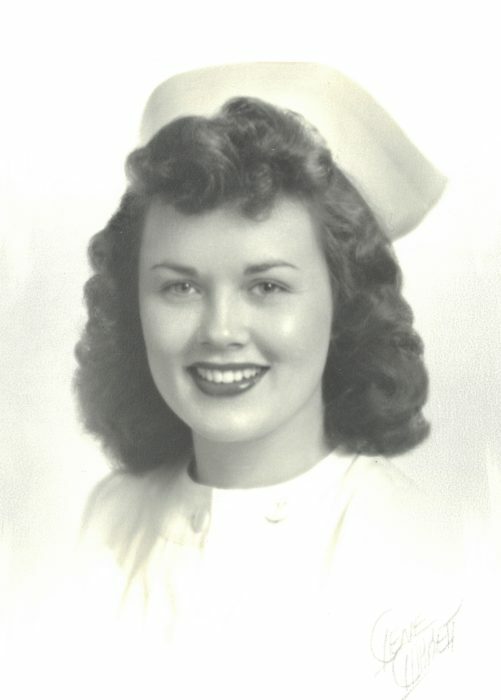 She then went on to attend Hamline University, graduating in 1948 with a degree in Nursing. On December 23, 1947 Anna was united in marriage to Allan Markgraf at Hamline United Methodist Church in St. Paul, Minnesota. The couple met when they were just 15 years old at Big Island, while attending VFW Camp. In 1948, Anna and Allan moved to Austin where she began her nursing career working at St. Olaf Hospital in obstetrics for 10 years. She loved her years working as a nurse, helping deliver babies. Anna was a past member of St. Olaf Lutheran Church in Austin. She enjoyed her flower gardens, loved to read a good book, was a high school majorette, and a wonderful cook, she would provide meals for AA socials. Anna will be dearly missed by all who knew and loved her. Survivors include her daughter, Pamela (Dr. Michael) Maxwell of Adrian, MI; son, Michael Markgraf of Austin, MN; 3 grandchildren, Jon, Patrick, and Katherine; 3 great-grandchildren, Olivia, Max, and Brandon; and many wonderful friends. She was preceded in death by her parents, Joseph and Anna Malloy; her husband, Allan Markgraf of 66 years who was the love of her life; and her daughter, Patricia Ann. A private family service will be held at a later date. Interment will be in Oakwood Cemetery, Austin.  In lieu of flowers, memorials can be directed to the Mower County Humane Society, the American Heart Association, or the Alzheimer’s Association. Services are prearranged and performed by Worlein Funeral Home of Austin.